Review: BELO Beauty Duo for Whiter and Smoother #ANNEderarms! These are the top reasons why some women possibly have dark underarms. Why, oh why can’t we just maintain the underarm skin when we were just babies, right? Underarms that smell good all the time, that has even color, that’s smooth, and of course not dark. This is every lady’s dream, to have whiter, smoother, and even-colored underarms like the #ANNEderarms of Anne Curtis! When I received the BELO Essentials #ANNEderarms kit, I knew that it was going to be effective for whitening and that it will deliver its promise to fight dark underarms. Why? Because it’s BELO Essentials, a trusted name in the skincare department. 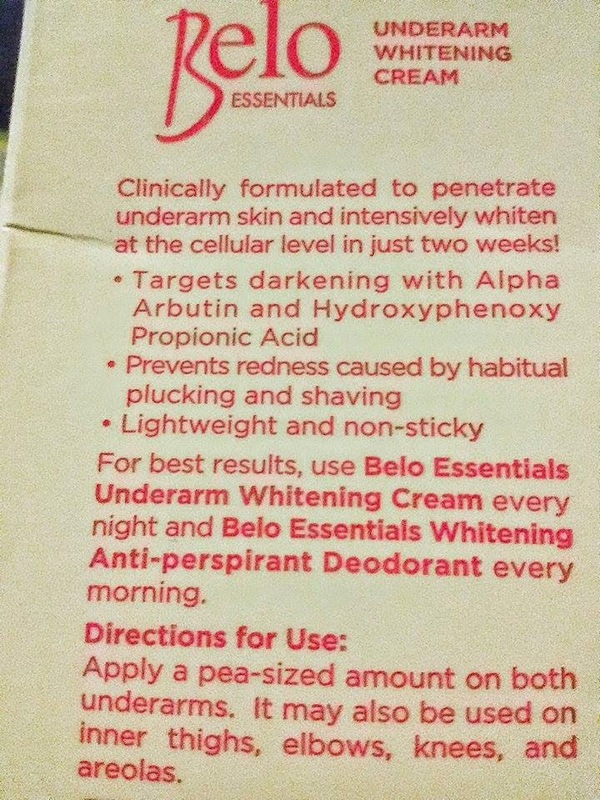 They take caring for the skin seriously, and I’m glad the skin experts of BELO Essentials took the underarms concerns of the Filipina women seriously and came up with BELO Beauty Duo. 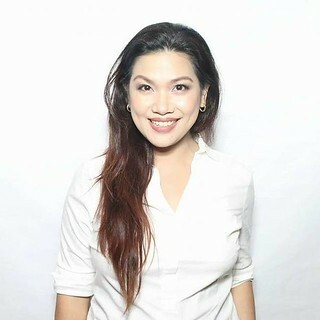 In fact, I am very happy with the result of the BELO Intensive Whitening Skincare line. My colleagues had noticed the difference on my skin. 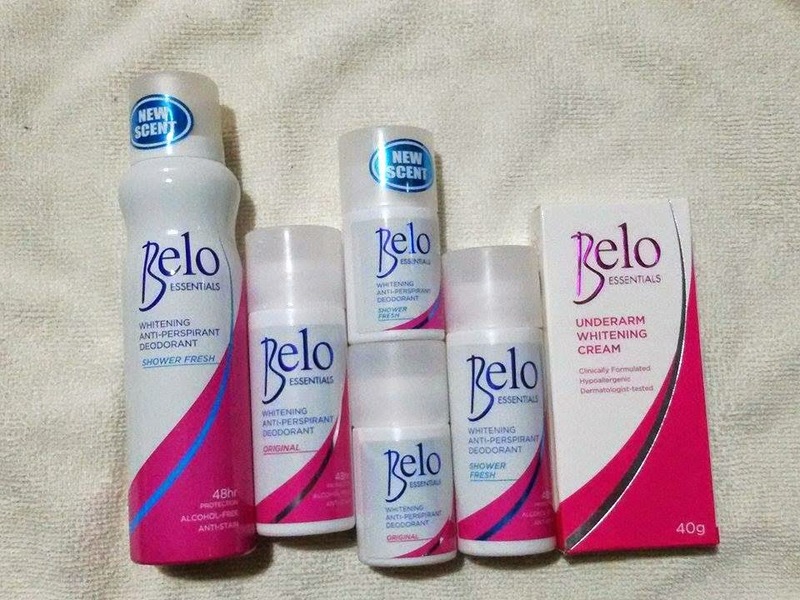 So I’m pretty sure that the #BELOBeautyDuo will work wonders on my underarms too without hurting my pocket. 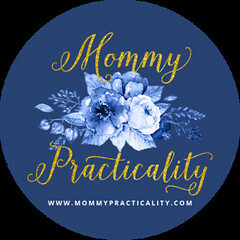 Alam mo naman, practical tayo! The BELO Beauty Duo consists of the Anti-Perspirant Deodorant available in roll-on or spray (Original or Shower Fresh scents) and the Underarm Whitening Cream. 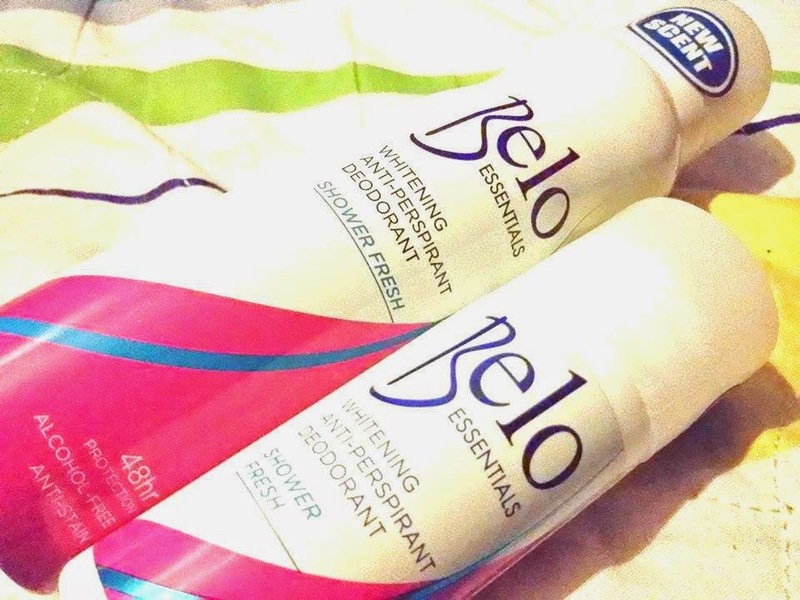 Currently, I use the BELO Essentials roll-on deodorant in the morning after taking a shower before going to work. I used to hate roll-on deodorants because it’s sticky, it takes time before it dries and it leaves a yellow stain on the clothes, which I actually hated so much! Also, because I’m like every Filipina who wants to combat sweat, odor, and dark underarms, I’m always on the lookout for an effective whitening deodorant. After trying a few, I guess acceptance is the key na nga lang, that no whitening deodorant works fast. It took me a few years maybe, using one product that gives me protection from wetness and odor, plus helps lighten my underarms. But the result was not as how I want both my kili-kili to be. It dries on my skin faster. I know I remember saying it’s a BELO Beauty Duo right? Here’s the other half of the underarm care kit, the Underarm Whitening Cream! It’s quickly absorbed by the skin. It has a light formula that when you apply it, it glides smoothly onto the underarms. 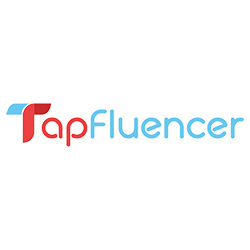 In the first week I’ve been using it, it’s helped smoothen my underarm skins. What I like more about the whitening cream is that it may also be used inner thighs, elbows, knees, and what dark spot s have you! It’s a perfect combination because you use the BELO Deo in the morning and use the BELO Whitening Ceam at night. So meaning, the BELO Beuty Duo works round the clock in helping us achieve that #ANNEderarms like the wANNEderwoman herself, Anne Curtis! So are you ready to fight underarm darkness? Put your arms up in the air and wave them like you just don’t care! Power-up with the #BeloBeautyDuo! 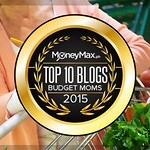 Available in leading supermarkets and drugstores nationwide. For more information and updates on the #ANNEderarms mission of wANNEderwoman, Ann Curtis, like BELO Essentials on Facebook, follow them on Twitter and Instagram or go to http://annederarms.beloessentials.ph.